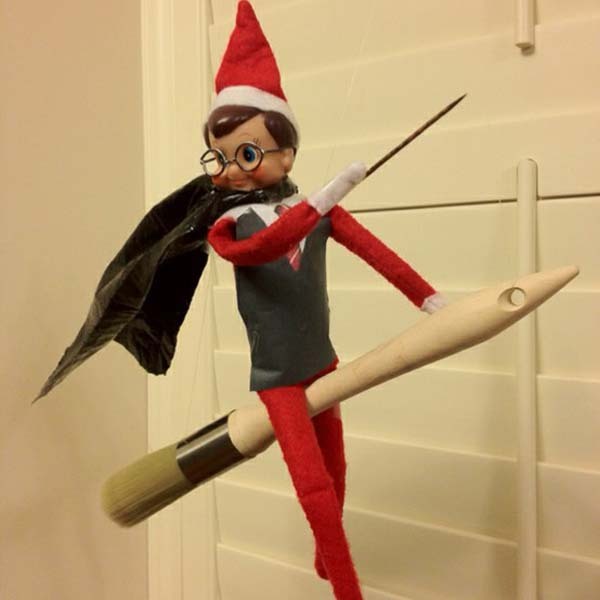 Are you playing Elf on a Shelf in your home? We’ve got 28 Elf on a Shelf Ideas that will keep your kids entertained until Christmas morning. If you’ve got more ideas to share please send them our way. Thanks and happy hiding (and hunting).